The Belgian racing team, WRT, will be a new team in the DTM series, when the 2019 season starts on 3 to 5 May. 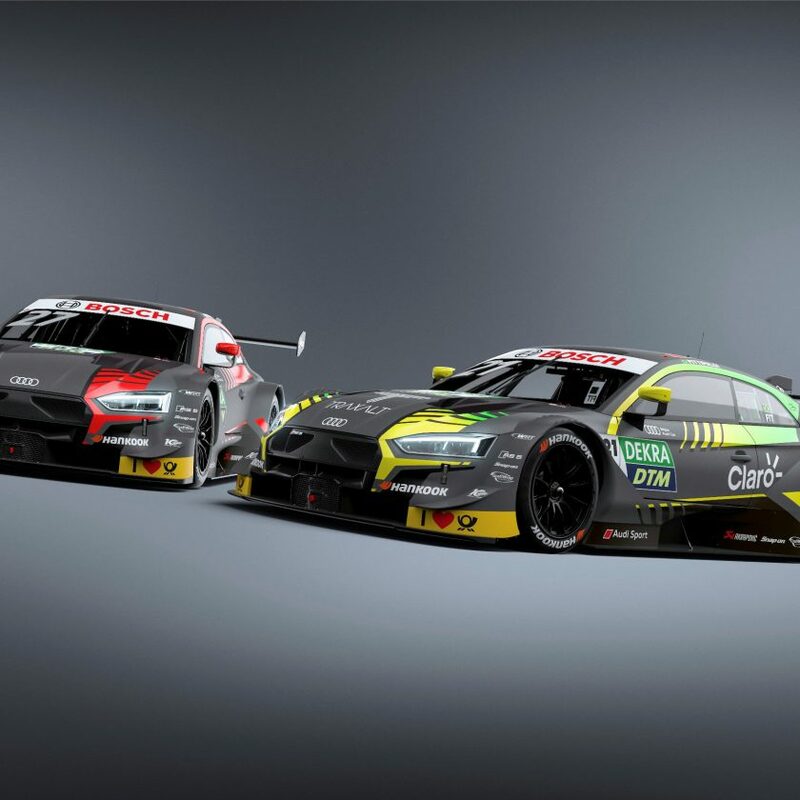 The team has made an agreement with Audi Sport, who will deliver two brand new Audi RS 5 DTM cars. 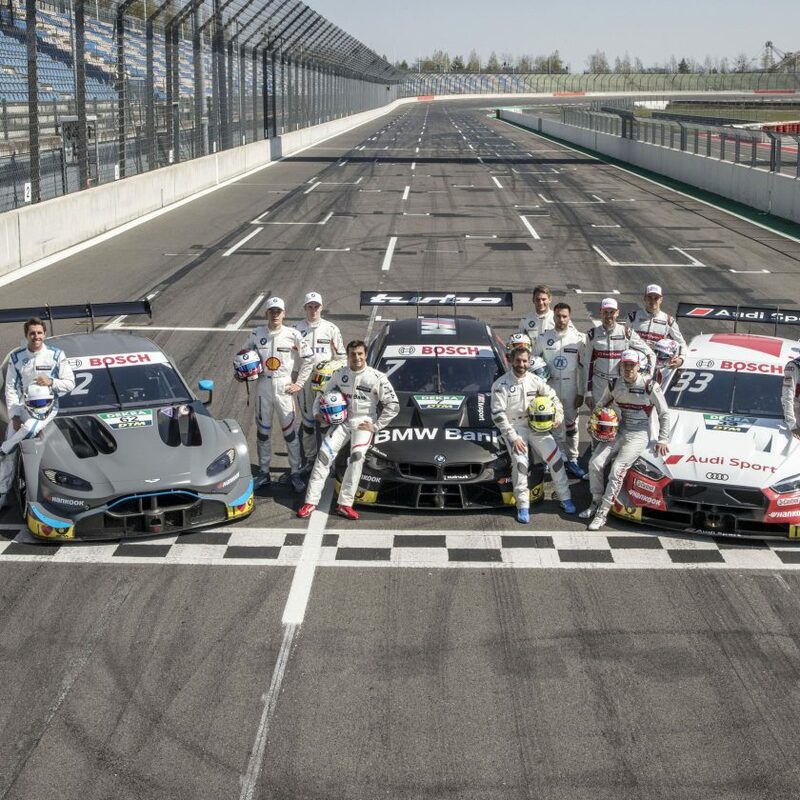 They will be the first costumer team in the DTM series, who is not directly connected to the constructor. 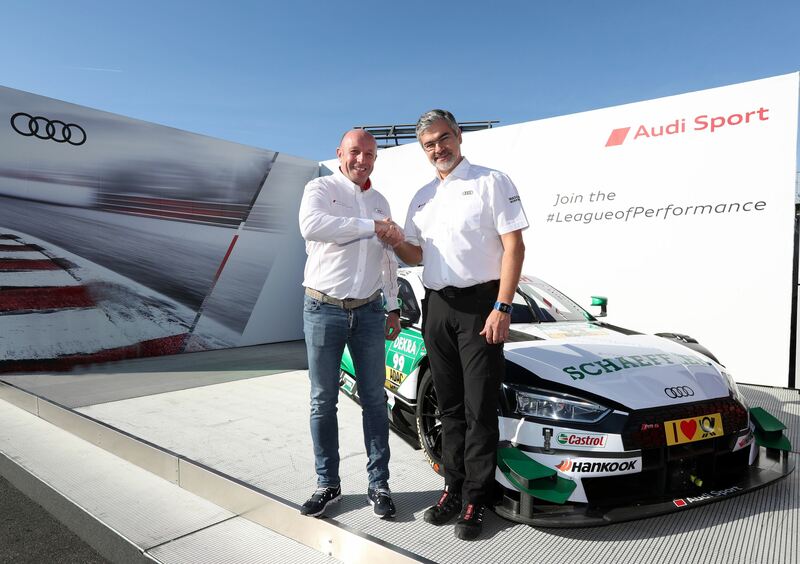 ABT Sportline, Phoenix Racing and Team Rosberg has been partners with Audi Sport in the DTM for mnay years. WRT are not unknown for the German brand with the four rings. They have been participating in the Blancpain GT Series for many years, and won the Spa 24 Hours in 2011, 2012 and 2014, and the Nürburgring 24 Hours in 2015 with the Audi R8 LMS GT3 racing cars. 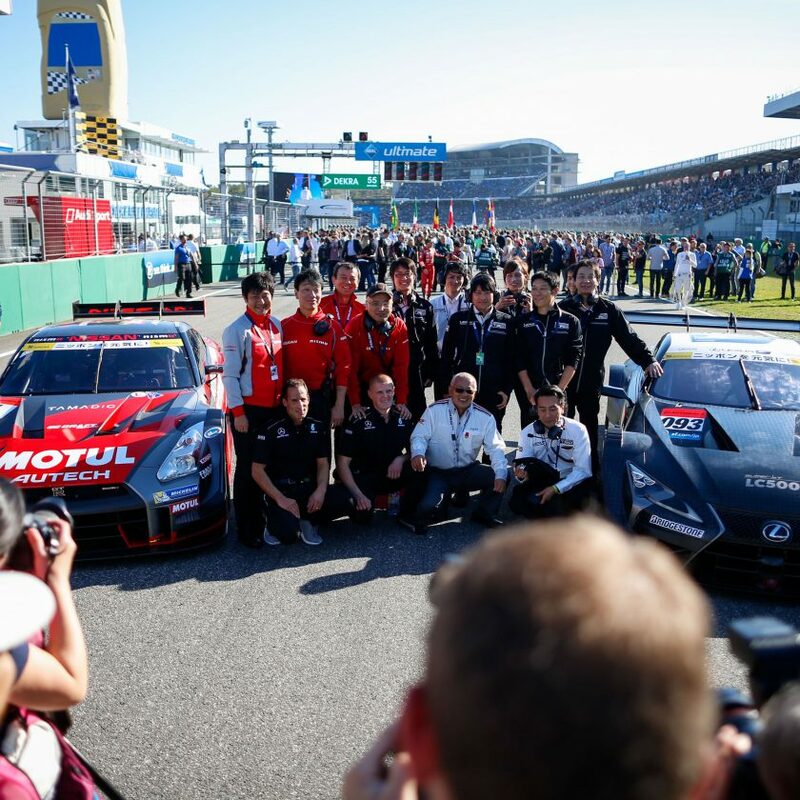 The team was founded in 2009, and has had drivers like Rene Rast, Nico Müller, Robin Frijns, Mattias Ekström and Markus Winkelhock in their cars. But was separates WRT from the three current teams? “The difference will be that we pay ABT, Phoenix and Rosberg to run the cars for us. By this we decide e.g. regarding drivers, sponsors and so on. WRT has most recently been active in various TCR series, where they run the Audi RS 3 LMS model. DTM 2019 will start on the first weekend of May.